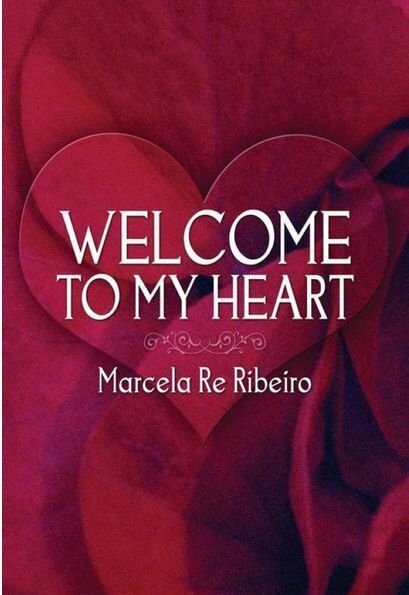 Welcome to my Heart, written by Brazilian journalist and writer, Marcela Re Ribeiro, begins and ends with 2 poetic forms created in Brazil - Mindim (2011) and Poetrix (1999). The author presents a brief explanation of how these forms are constructed. However, her style is free and, as the title indicates, this book exhales feelings. There are moments of pure happiness and others of deep sadness. It explores the inconsistencies of love - a love affair and unrequited love. Loneliness caresses the verses and leads us down a path of pure reflection and introspection! Most of the book is written without concern about rhyme or meter, but the author achieves a synchronicity and gives us a writing that provides various readings, full of meanings and feelings. Welcome to My Heart brings a selection of beautiful poems, and awesome illustrations in black and white, created by J. P. Andrade, an artist from Rio de Janeiro. It is an invitation to turn off our mind, forget the structured patterns and travel through a Brazilian heart.